The conflict’s end came in May 2009 with the Tigers’ crushing defeat at the hands of the Sri Lankan army. Prior to this grim finale, however, for some time there had been hope for a peaceful end to the conflict. Starting with a ceasefire agreement in early 2002, for almost five years a series of Norwegian-mediated peace talks between the two sides took place in locations ranging from Thailand and Japan to Norway, Germany and Switzerland. 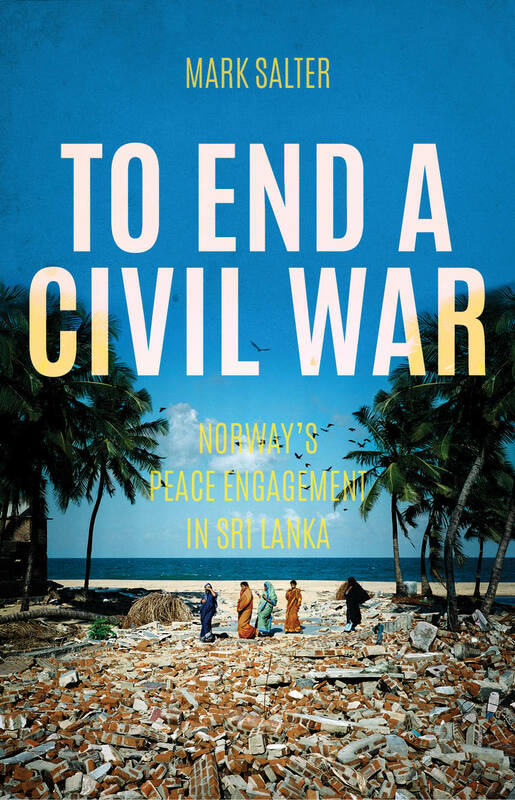 To End A Civil War: Norway’s Peace Engagement in Sri Lanka was published by Hurst in late October 2015. A series of European launch events was held over the following month in London, Oslo and Stockholm. In early 2016 further launch events were held in: North America (Toronto, Ottawa, Washington DC), 12 – 14 January 2016; South Asia (Colombo, Delhi, Chennai), 3 – 10 March 2016.